characters? (Playing video games is another effective way that is covered in another post :P). 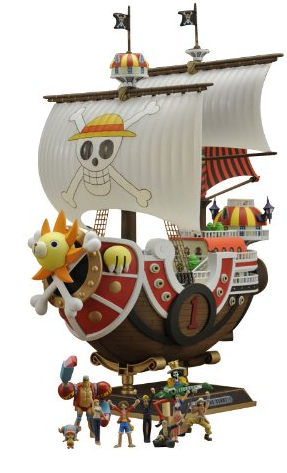 One Piece Shichibukai – Who is the 7th? 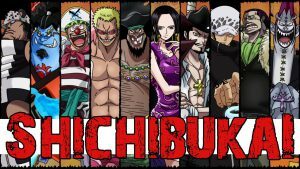 Author Antonis ChristonasisPosted on June 27, 2016 October 27, 2017 Categories TheoriesTags 7th shichibukai, edward weevil, one piece shichibukai4 Comments on One Piece Shichibukai – Who is the 7th? 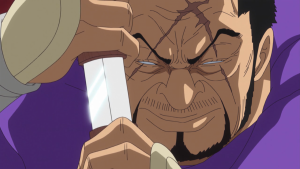 One Piece Admiral Fujitora – Friend or Foe? 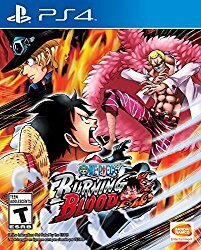 Author Antonis ChristonasisPosted on June 25, 2016 October 27, 2017 Categories TheoriesTags admiral issho, one piece admiral fujitora2 Comments on One Piece Admiral Fujitora – Friend or Foe?